Charming from the moment you walk in! This 3 bedroom, 3 bathroom bungalow is perfect for your family. 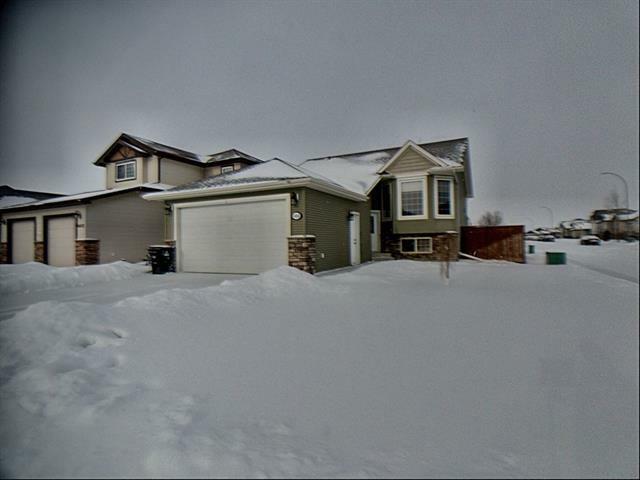 The double car, heated garage, with plenty of space and shelving is ideal for those cold winters. 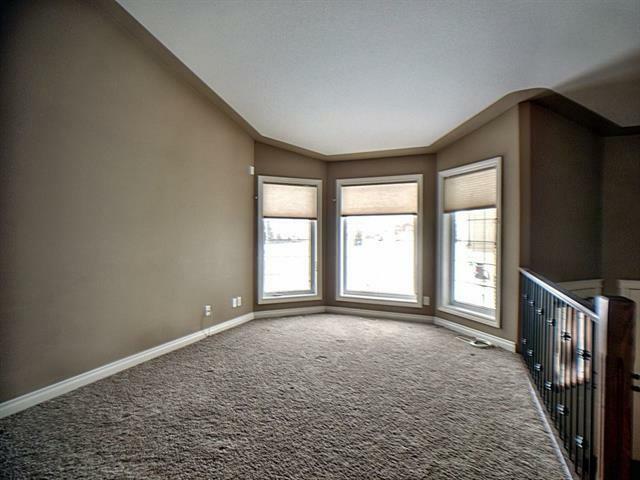 The gorgeous living room as you step in, offers vaulted ceilings and plenty of natural sunlight. 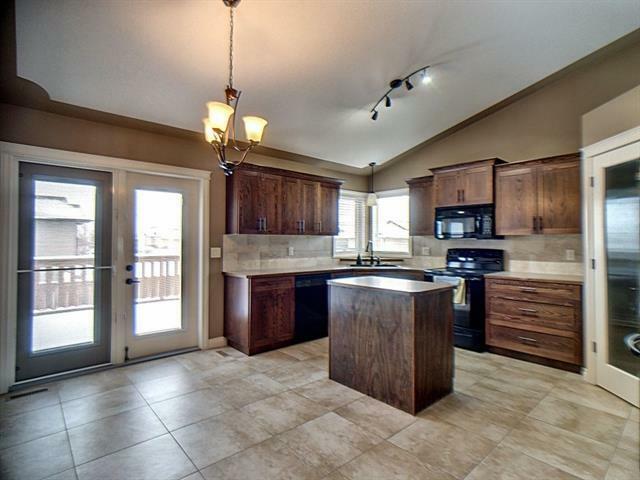 If you love to cook and entertain, this spacious kitchen is the place for you! With plenty of cupboards and a large corner pantry with natural sunlight above the sink as well. The kitchen opens up on to a wide deck that accommodates a natural gas line for your barbeque over looking a huge, fenced yard. With a manicured rock area for a fire pit, a large shed and a side entrance along the fence for your RV storage in the yard. Plenty of covered storage underneath the deck for firewood or deckchairs! 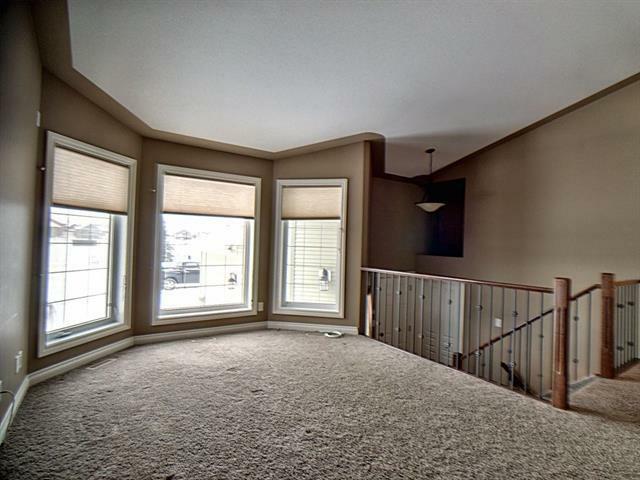 Upstairs holds the master bedroom featuring an ensuite and his and her closets. Listing provided courtesy of Purplebricks. © 2019 CREB®. All Rights Reserved. Data supplied by CREB®’s MLS® System. CREB® is the owner of the copyright in its MLS® System. The Listing data is deemed reliable but is not guaranteed accurate by CREB®. The information provided is for consumers’ personal, non-commercial use and may not be used for any purpose other than to identify prospective properties consumers may be interested in purchasing. The trademarks MLS®, Multiple Listing Service® and the associated logos are owned by The Canadian Real Estate Association (CREA) and identify the quality of services provided by real estate professionals who are members of CREA. Used under license. The trademarks REALTOR®, REALTORS®, and the REALTOR® logo are controlled by The Canadian Real Estate Association (CREA) and identify real estate professionals who are members of CREA. Used under license. Data last updated: 2019-04-26T09:29:33.633.